Harpers Ferry Water Works customers may still pay their bills using cash, check, or money order, just as they always have. Starting 1 July 2016, customers who pay by check will pay with one check only for the total of water and sewer charges, made out to Harpers Ferry Water Works. Optionally, customers may pay online at an external water account page (click here) by credit card (Visa, MasterCard, or Discover). Please note that there is a fee charged by a third-party vendor for this service — 3% of the amount or $2.50, whichever is greater. 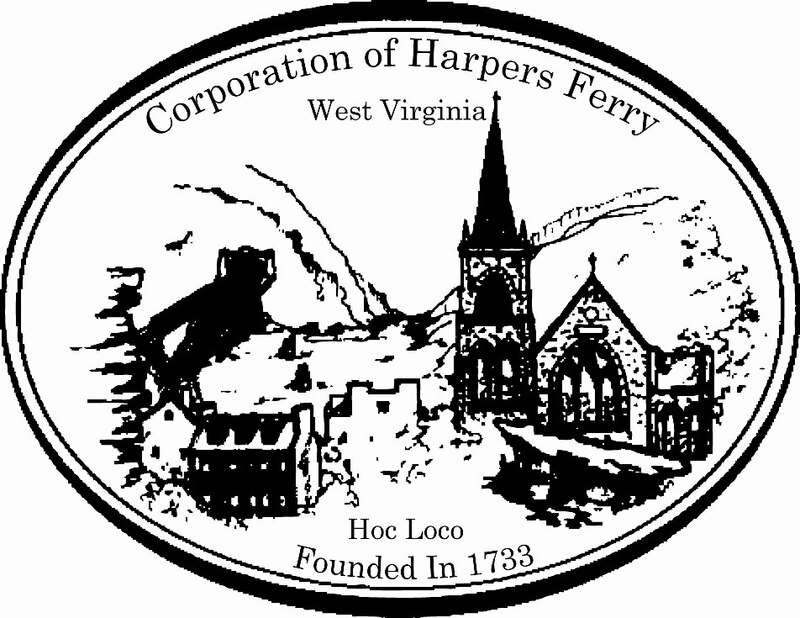 Neither Harpers Ferry Water Works nor the Corporation of Harpers Ferry receive any part of this fee. The Harpers Ferry - Bolivar Public Service District, located on Shenandoah Street Extended, handles waste water treatment. In accordance with West Virginia Code, it is an independent public authority separate from both Towns' governments. The HFBPSD Board oversees the administration of the Public Service District. 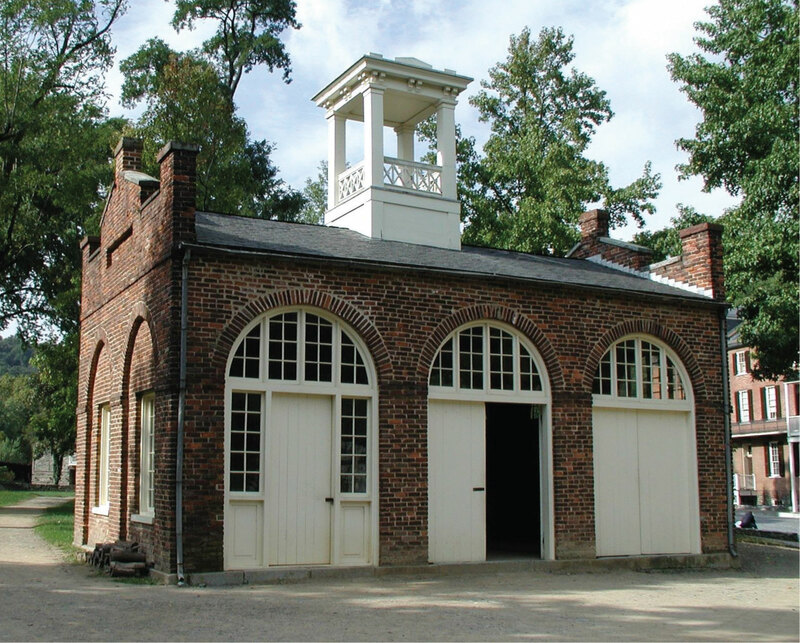 Although not a part of the Town government, payments to the PSD are received by Harpers Ferry Water Works. Payments can be made using cash, check, or money order in person at Harpers Ferry Town Hall. Payments may also be made online by credit card (Visa, MasterCard, or Discover) at the external water account page (click here). In addition to serving the residents of Harpers Ferry, the HFBPSD serves residents of Bolivar and surrounding areas.